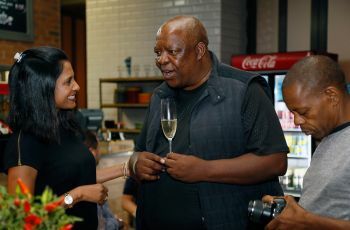 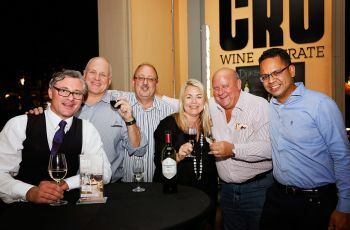 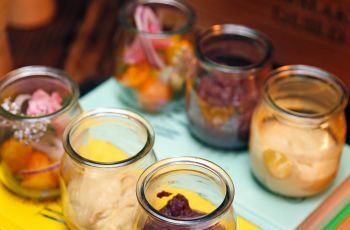 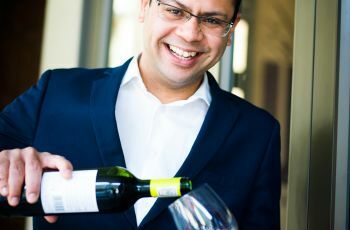 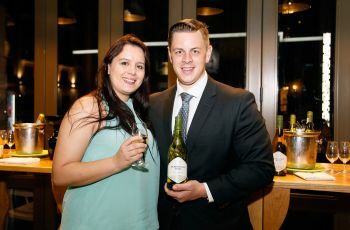 Each month Café Cru brings the Cape Winelands to Jozi by featuring a different wine estate and showcasing a selection of their featured wines. 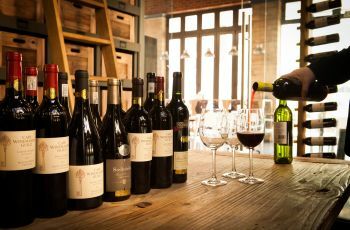 Join us on the last Wednesday of each month for our Wine on the Couch evenings hosted by a representative from the wine estate. 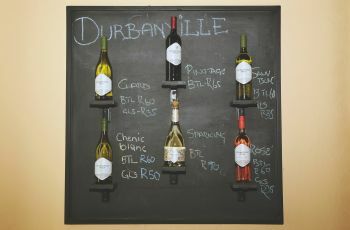 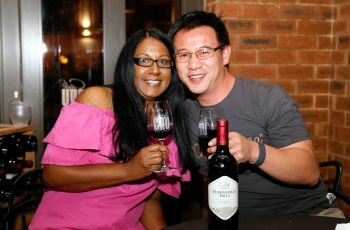 Relax and spend an informal evening learning about and tasting the featured wines. 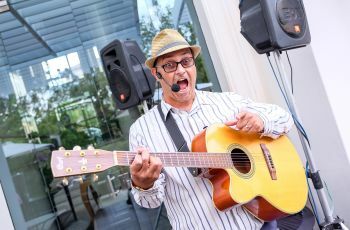 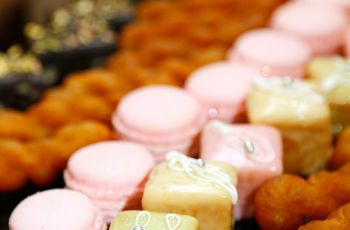 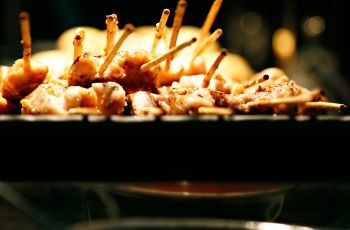 Live entertainment and a selection of delicious appetisers make this a wonderful evening spent with colleagues and friends. 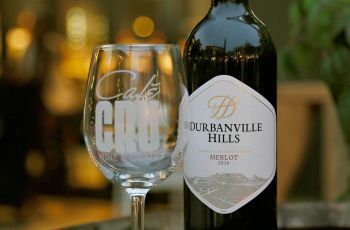 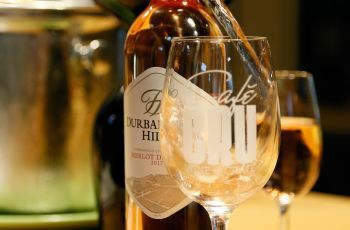 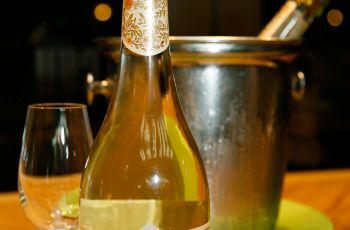 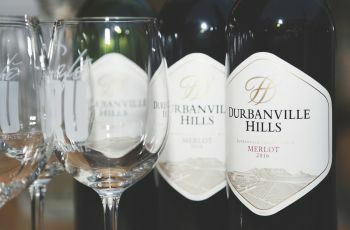 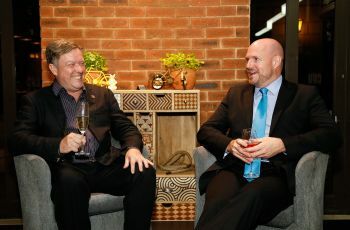 Should you wish to drink more of the featured wines or take some home, the featured wines are available for purchase from Café Cru on the Wine on the Couch evenings as well as throughout the month.